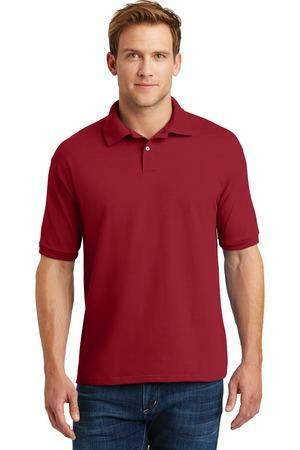 Only for 1 Week, we are offering 19.99 polo shirt Embroidery included. You are till Sept 5 to order the stedman pol shirt for not 25.99, instead $19.99. That save you 25 off your purchase of 12 or more polo shirt based on Hanes stedman. Stock is limited we only have 100 shirt to offer that prices so don't wait Order now.